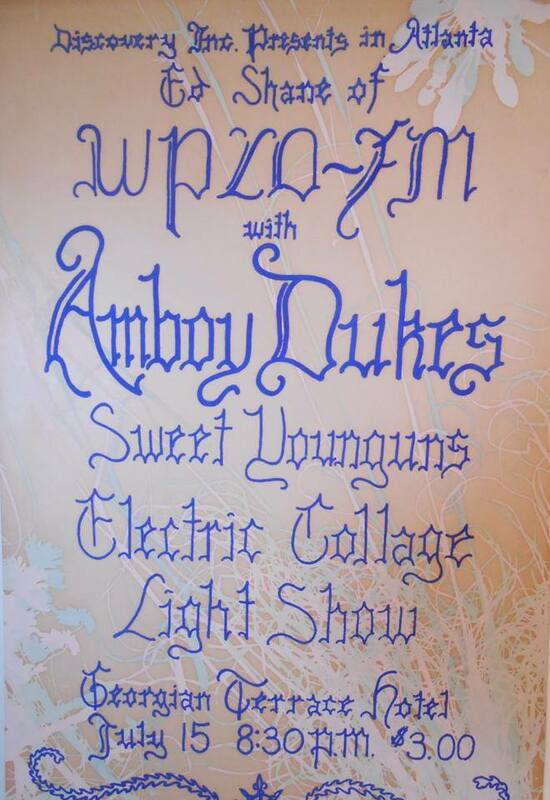 Visual music light shows were a part of many music concerts during the last half of the 1960's. The Electric Collage was a nationally recognized visual music production company during this era. They worked with many major music groups at large concert venues and were seen by millions of people. There were several large visual music production companies in the United States and all of them emerged about the same time at the beginning of the era known as "the sixties", circa 1964-1970. 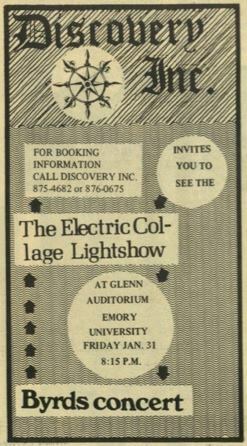 The Electric Collage was based in Atlanta Georgia and worked all over the southeastern United States. 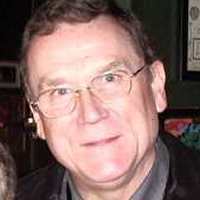 The live show was produced by Steve Cheatham, an experimental filmmaker and multimedia artist and Frank Hughes the business manager who was also active in the local music business and managed several local bands. Most of the media was produced by Frank and Steve and evolved weekly as the show worked with different bands and venues. The Electric Collage visual music was produced by combining movies, slides, abstract color and shapes into one "Electric Collage" of images that flowed with the music. It was described by one viewer as "a spectacular visualization of music through color and images designed to extended your musical experience." What were "light shows" and why did they appear at this time? 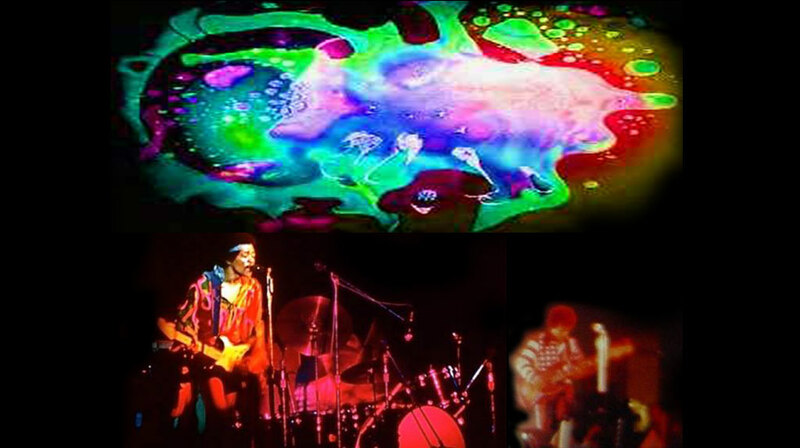 To know more about visual music light shows of the 1960's you have to know what the times were like back then. Marshall McLuhan had written the "Medium is the Massage" a few years back and the new TV culture was cranking up. In the 1960's television was having a major effect on society for the first time. It had a profound influence on the youth culture. They were the first TV generation to mature and they expected visual media. 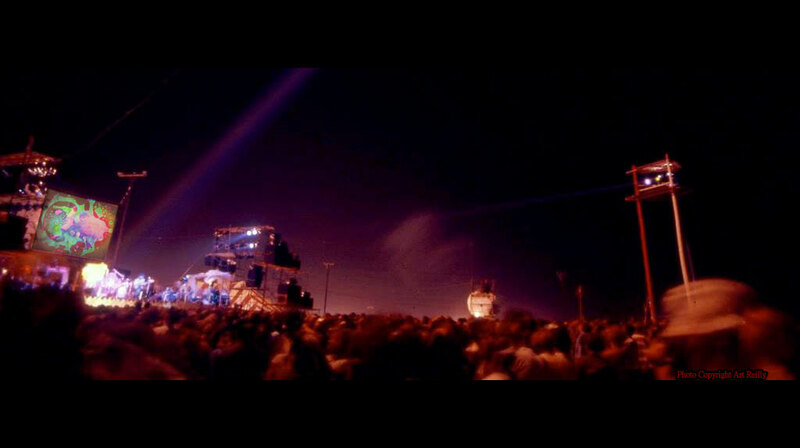 The visual music light show was a natural addition to music concerts. "The times they are a changing" sang Bob Dylan and Joan Baez. By 1966 peace and love was becoming a dominant theme among young people, intellectuals and artists while the Vietnam war was at it's peak. There was a great divide in the country as people had to be either "for or against war". Free speech and personal freedoms were being challenged while the government was running the unpopular Vietnam war which was though of by many as being sponsored by large corporations. Black people were being oppressed openly. The hippies and their culture appeared among young people and was in direct opposition to the status quo of the corporations. Many university students had enough of the status quo and protested openly. Music was a big part of the revolution for the young people. And many people came to expect a light show at a music event. Light shows were a new medium that was exclusively owned by the new culture. 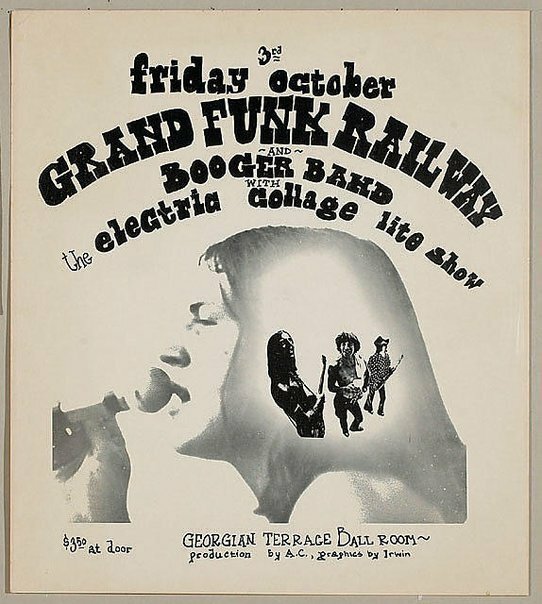 The Jefferson Airplane, Grateful Dead and Pink Floyd had one as part of their show. What made the Electric Collage different than the other major light shows in the United States was their unique media library. Their media was produced exclusively by them for their visual music show. 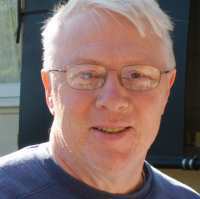 Using many experimental film techniques and inventing a few of his own Steve produced "technology pushing" media. The Electric Collage had superior technical and creative capabilities that made their light show several notches above the "garage light shows". The content was not only visual music, it was an "alternative underground TV channel" for the new culture. Since there were only 3 networks TV media was easily controlled by corporate interests. The light show filled the vacuum with current events for the counterculture blended into the visual music imagery. The Electric Collage was spontaneous visual music, movie style special effects, underground television and MTV all rolled into one. A jam session of light and sound.